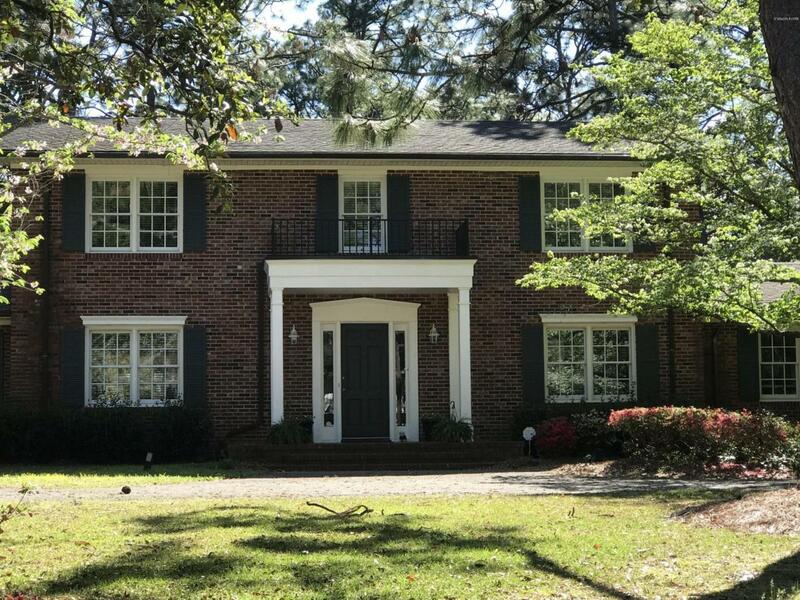 Great two story home in Oleander Estates with a private backyard on a 5/8 acre lot. This home's formal areas with hardwood floors make it great for entertaining. Also includes a first floor master suite, a large playroom, and a 2 car attached garage. The large sunroom with fireplace is not included in the heated square footage. Listing provided courtesy of Lee Crouch of Intracoastal Realty Corp.